In an interview with PCPRO, Canonical's founder and Ubuntu evangelist has claimed that the real convergence of various Ubuntu form factors will happen by the time 15.04 is released (14.10 at the earliest). And he is confident that Ubuntu will achieve this feat much before its biggest competitor, Microsoft Windows, comes even close. "The actual convergence will happen some time during the next major cycle - it won’t be in 14.04, but it could be in 14.10 or 15.04. 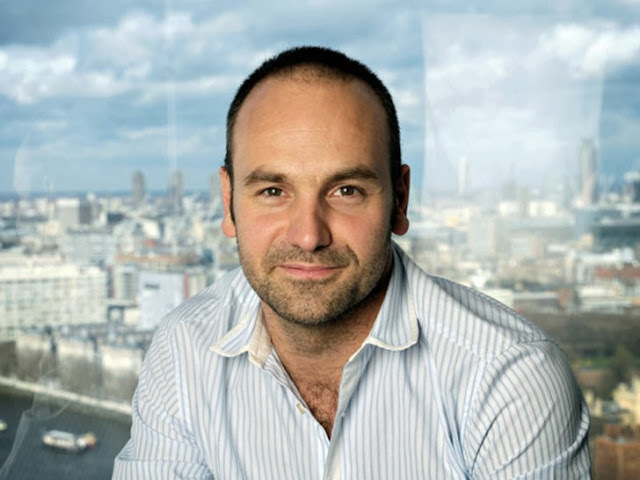 We believe we’ll be able to deliver that before Microsoft manages to converge Windows on mobile and PC, which the company has said is its goal from a design and development perspective", said Mark Shuttleworth in an interview by PCPRO UK website. "Our focus will be on having the best software stack for a converged world", he added. Read the full interview here.